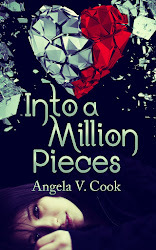 Angela V. Cook: SPLINTERED IS OUT! 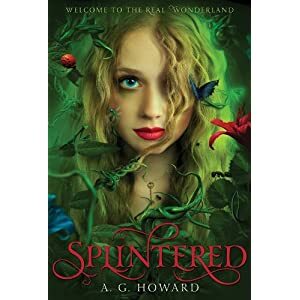 SPLINTERED IS OUT! SPLINTERED IS OUT! SPLINTERED IS OUT! ﻿﻿﻿﻿﻿﻿How's that for subtlety? ;) Actually, it came out January 1st, so this announcement is long overdue. I kind of feel bad, because I had planned on doing something special on here for its release, but as I've mentioned in prior posts, life has been CRAZY the past couple of months, and it just didn't happen. Plus, I know my dear friend, Ms. Howard, is insanely busy with promotion and working on her WIP (she has a fast-approaching deadline! ), so I didn't want to bother her with an interview. However, I will say that A.G. Howard is one of the most hard working and determined writers I know. Her story is not mine to share, but I do know she has worked very hard to get published, and I can't think of anyone more deserving of it. She is not only a talented writer, but also one of the sweetest and most genuine people I know, which is why I couldn't be happier to finally see her dream come true. Okay, so enough of my rambling. Here's a brief description of SPLINTERED (taken from Amazon). my favorite covers of all time. I was lucky enough to get my hands on an ARC of SPLINTERED, and I can honestly say, it's like nothing I've ever read before. The writing is so descriptive and visually lush, it's like a movie was playing in my head while I read. 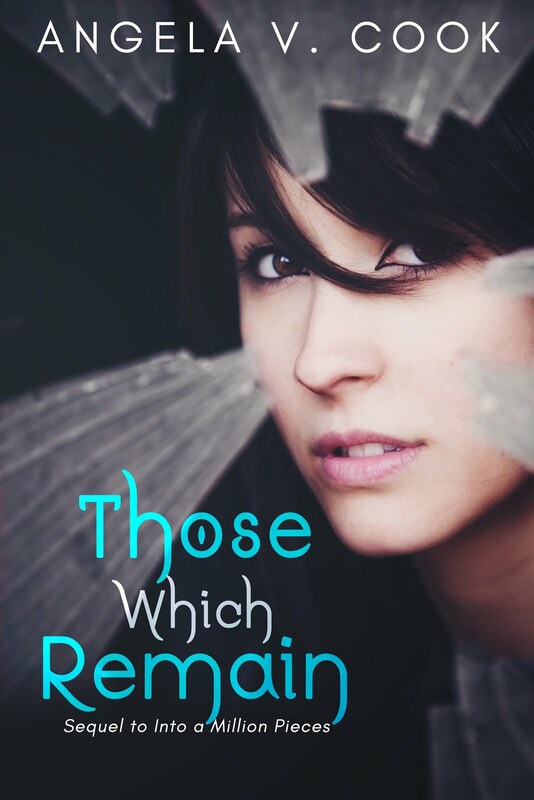 The story is whimsical, but dark; literary, but commercial; fantastical, but with real-world conflict and issues. In other words, something for everyone. Sooo . . . what are you waiting for? GO! GO FORTH NOW AND GET THYSELF A COPY! Yes! Love this post and love SPLINTERED! YES! I can't wait to see what she has instore for us next!